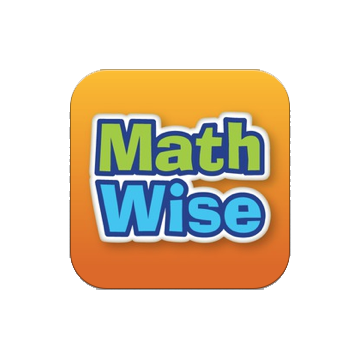 MathWise--fun for kids, analytics for teachers and parents. 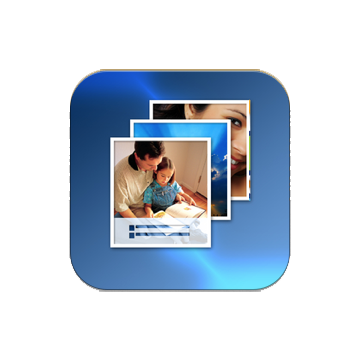 FriendsPhotos creates a gorgeous photo album with Facebook photos from you and your friends. 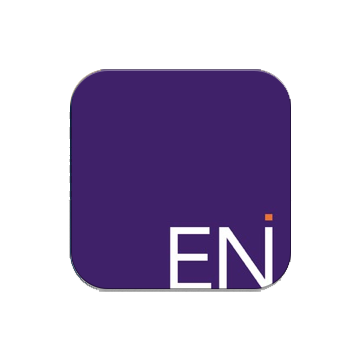 ENI Digital is an iPad-based delivery system for the Evans Newton products. 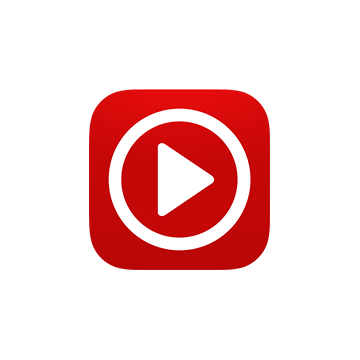 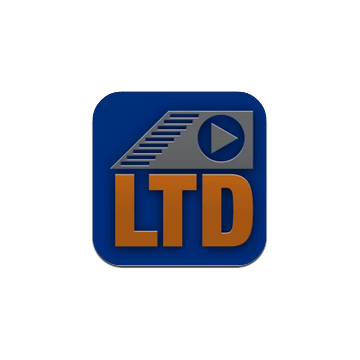 Audio Video messaging application for LTD Team. 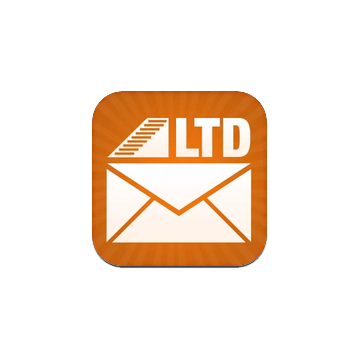 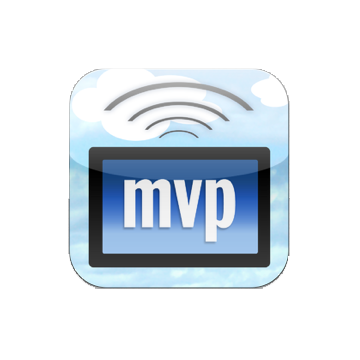 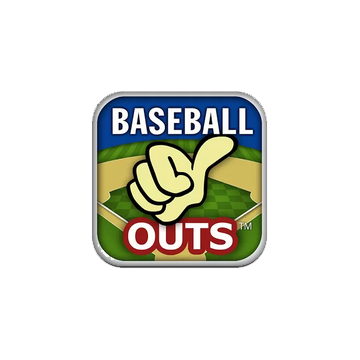 Send and receive multimedia messages to everyone on your team through your smartphone.